Now that the snow has arrived, it can lead to treacherous driving conditions and – potentially – collisions. 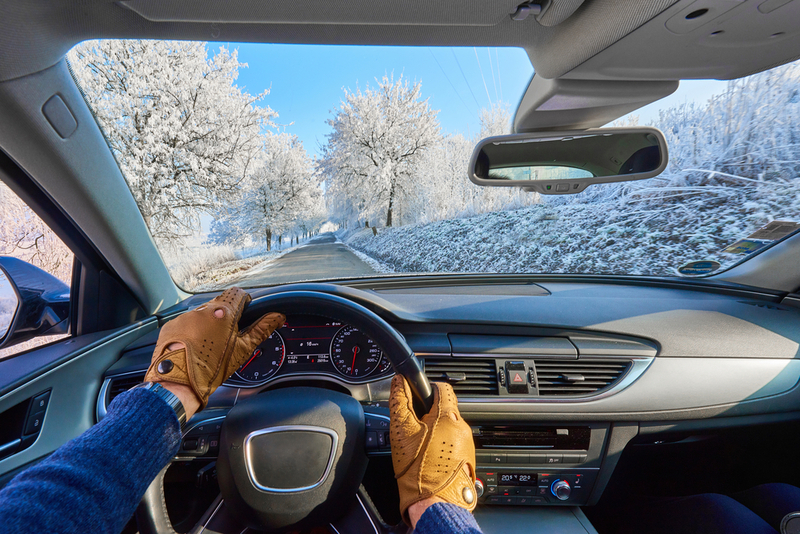 The Canada Safety Council has these top seven tips for safer winter driving. Take note! Don’t tailgate the vehicle in front of you. Brake slowly to reduce speed before entering turns. When in a skid in an all wheel drive or rear wheel drive vehicle, steer into the skid. This means to turn towards where the back of the car is sliding. Your instincts will tell you to steer this way to correct it. For front wheel drive vehicles, keep the steering straight. Go against your instincts and accelerate -not brake – to regain control. Tip #6 Light em’ up! Be aware of what the vehicles around you are doing.